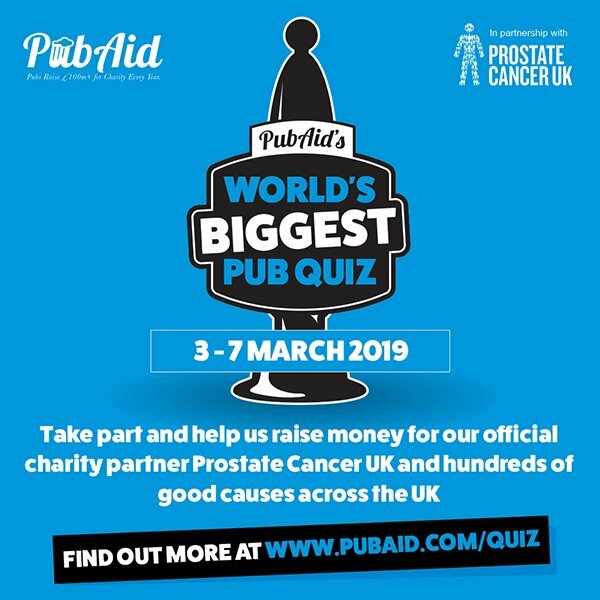 The Portland will be taking part in PubAid: World’s Biggest PubQuiz, to raise money and awareness for Prostate Cancer UK. Fiendish questions plus the return of the always-popular Rock n’ roll bingo rounds. 8pm start, £2 entry per person, teams of up to 6.